Today I got an email from my sister-in-law, telling me about her dear friend who just lost two of her granddaughters this past week. I am telling you, this has been a tough couple of weeks, for so many of our friends. 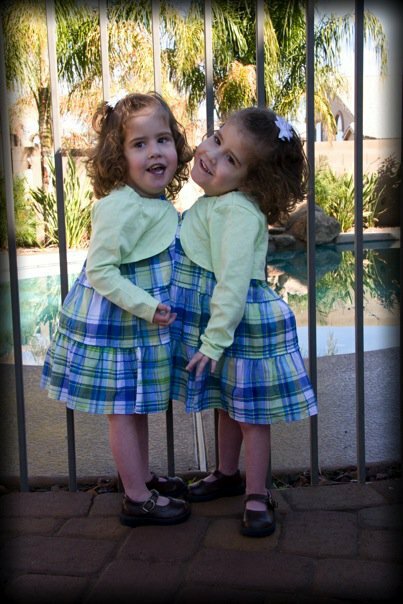 This grandmother, had conjoined twin granddaughters ...who at the age of 4 died, during complications from surgery. Our little Angie is four and to be honest with you, I can't imagine anything happening to her or Jenny. Yes, life is really tough. I heard a talk in church by David A. Bednar, his talk was about how we handle a crisis in our life. Do we blame God, or do we go to Him for support and peace? Here is a quote from his talk that I found to be incredibly comforting. "We should not underestimate or overlook the power of the Lord’s tender mercies. The simpleness, the sweetness, and the constancy of the tender mercies of the Lord will do much to fortify and protect us in the troubled times in which we do now and will yet live. When words cannot provide the solace we need or express the joy we feel, when it is simply futile to attempt to explain that which is unexplainable, when logic and reason cannot yield adequate understanding about the injustices and inequities of life, when mortal experience and evaluation are insufficient to produce a desired outcome, and when it seems that perhaps we are so totally alone, truly we are blessed by the tender mercies of the Lord and made mighty even unto the power of deliverance."